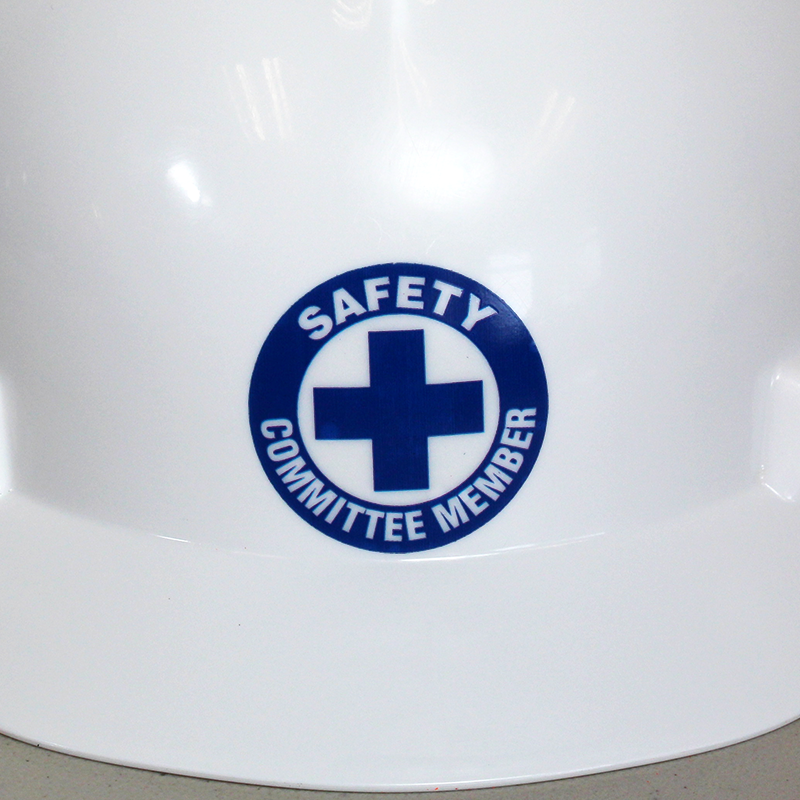 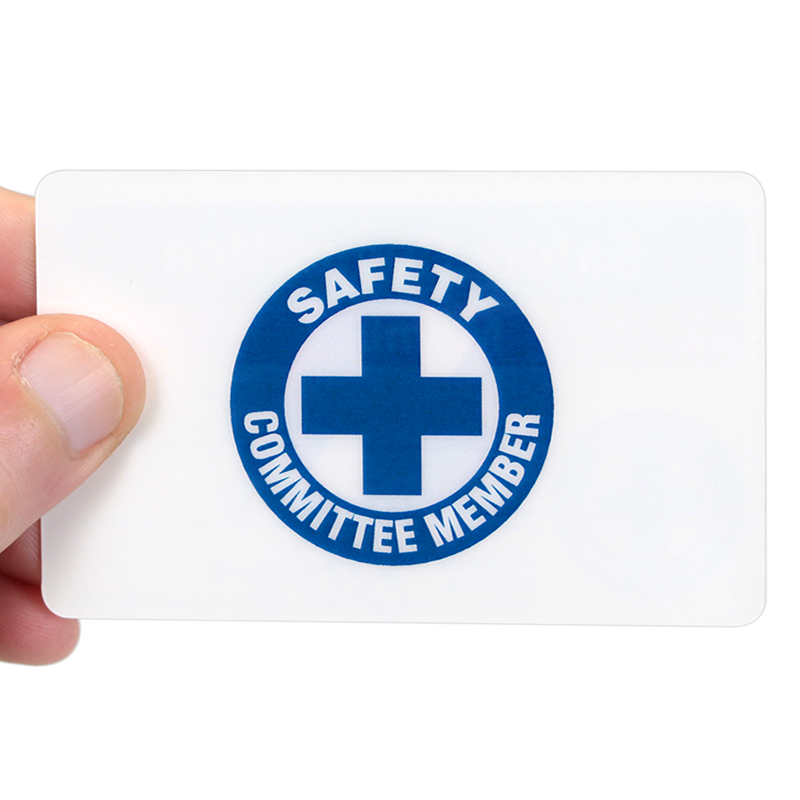 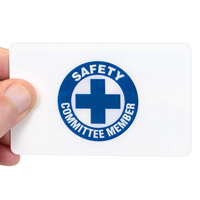 Quickly identify safety committee members with these "SAFETY COMMITTEE MEMBER" Hard hat decals. 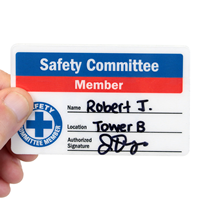 Ideal for machinery skills, forklift drivers, first aid technicians, and more. 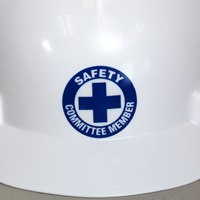 These are not just for Hard hats - decals can be used on helmets, tool chets, machinery, and lockers. 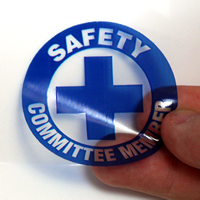 Very professional appearing stickers. 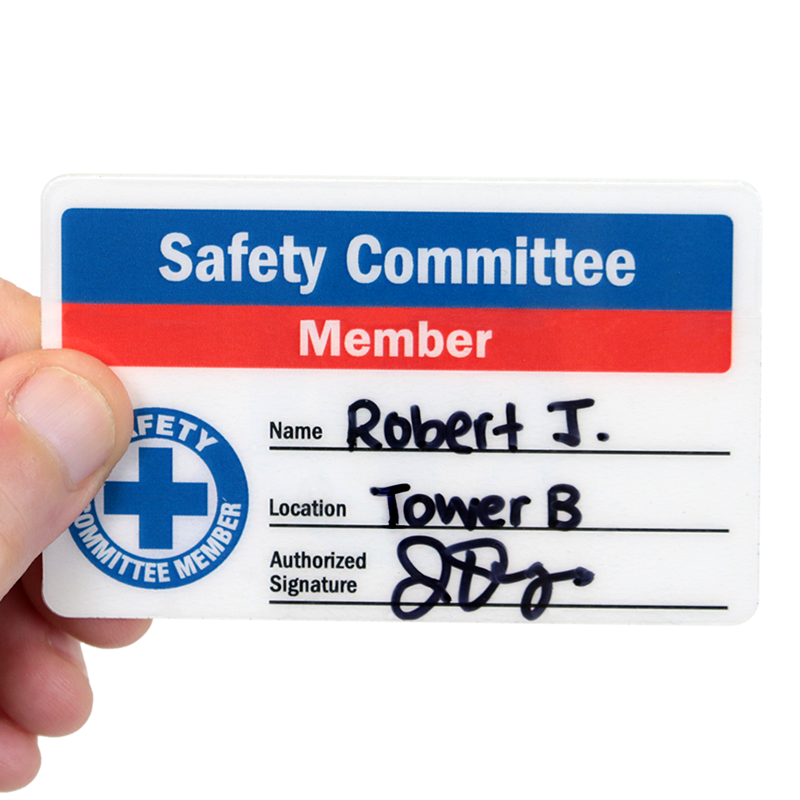 Team members feel special and recognized for their efforts. 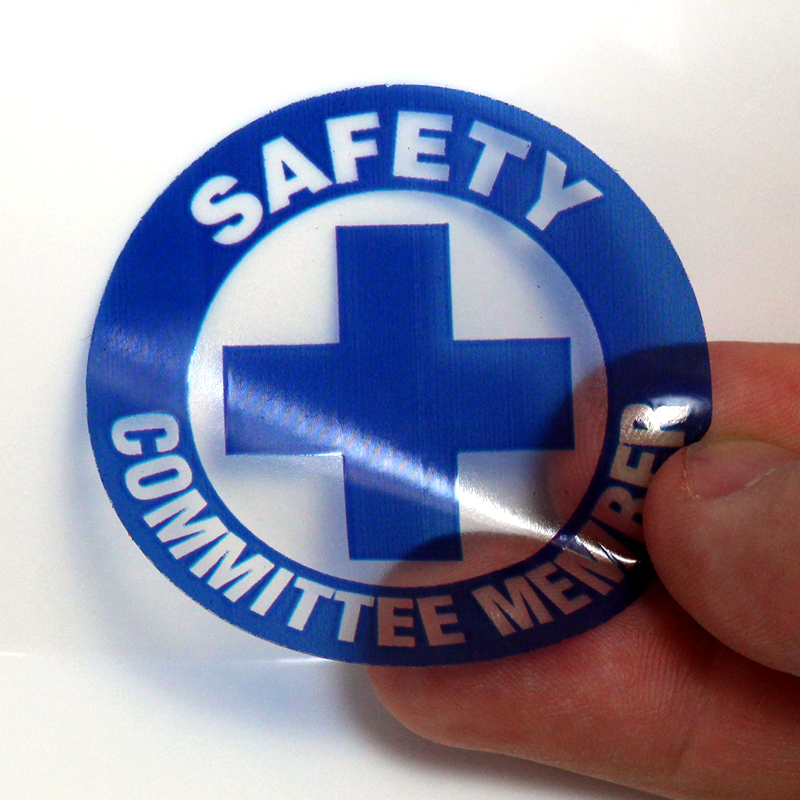 Exactly what we were looking for! 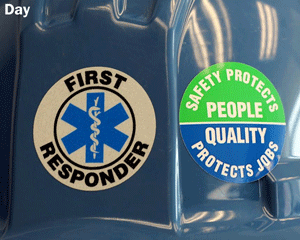 The employees really liked receiving them as well.